Check out our live coverage of the event. 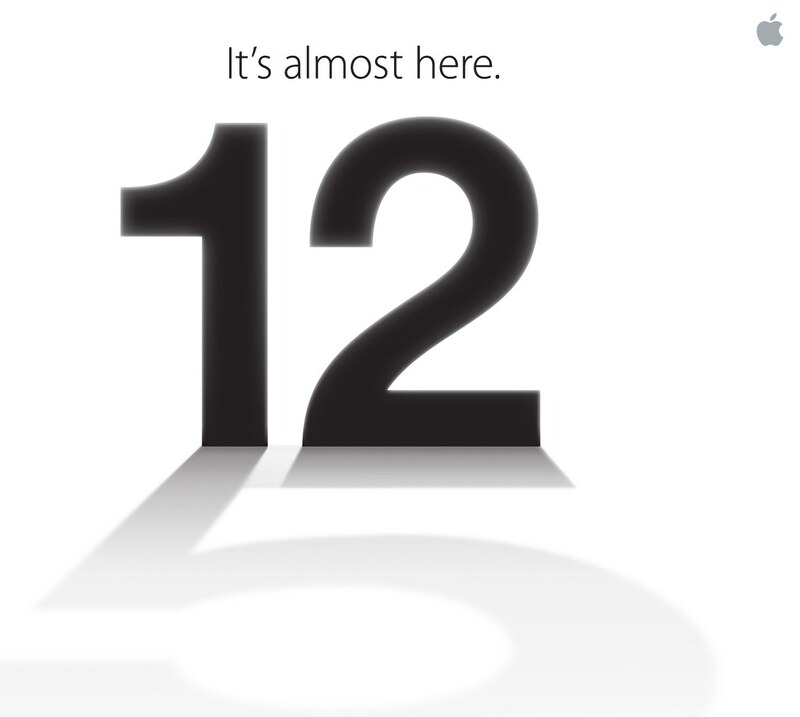 Apple on Tuesday sent out invites for an upcoming event happening in San Francisco on September 12, 2012. The invitation I received says the event will take place at the Yerba Buena Center for the Arts at 10:00 am. It is widely expected that Apple will announce its next generation iPhone at the event.